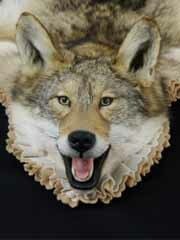 As a taxidermist, are you looking for the highest quality rug work available? You have found it at Northern Pines Wholesale Rugs. 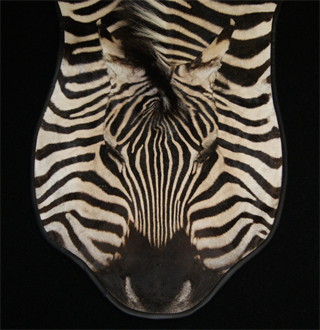 We pride ourselves in providing the very best in taxidermy and rug art. As the industry leader in wholesale rugging, we are confident that we can not only meet, but exceed your expectations. Are you ready to take your rugging, and your speciality items to the next level? 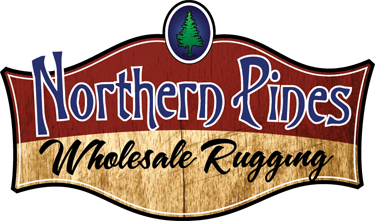 Northern Pines Wholesale Rugs is here to help you! We can assist with all your rugging needs. If you are a new taxidermist, or a busy experienced taxidermist, we assist you from start to finish with all your rugging needs. 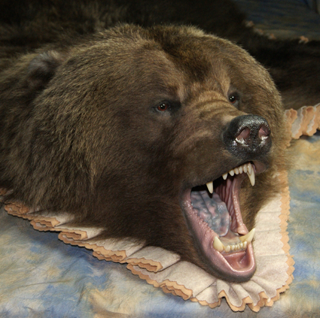 We can flesh your bear skin, mount your head shell, rug your bear, complete the finish work on your bear face. At Northern Pines Wholesale Rugs we rug all animals - African, North American, and exotic Contact us today we look forward to your business. Taxidermist receive wholesale pricing. Retail customers click here! No job is too big, or small for us. Let our experienced taxidermist help you get the rug to your customers quickly.